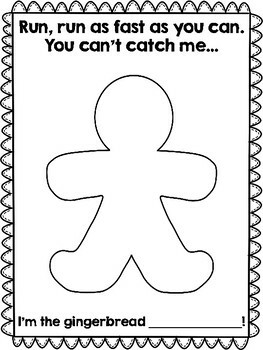 Students will love creating their own gingerbread in this simple activity to go along with "The Gingerbread Man" tale! 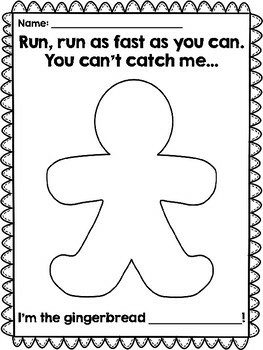 After reading "The Gingerbread Man," students will design and create their own gingerbread using the template (one template has a line for students to write his or her name at the top - I wanted to provide an option). 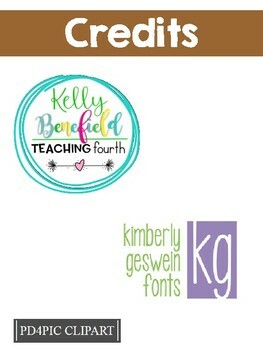 These would look cute on a bulletin board also :)! Have fun!